I was six years-old in 1986, and I have a vivid memory of the Hands Across America initiative. We were visiting my aunt’s house on the day it was to happen, and I thought that people were actually going to step out of their houses at the designated time and literally hold hands across the entire country. How disappointed I was when I eagerly ran out of my aunt’s house onto her front porch and saw no one holding hands. 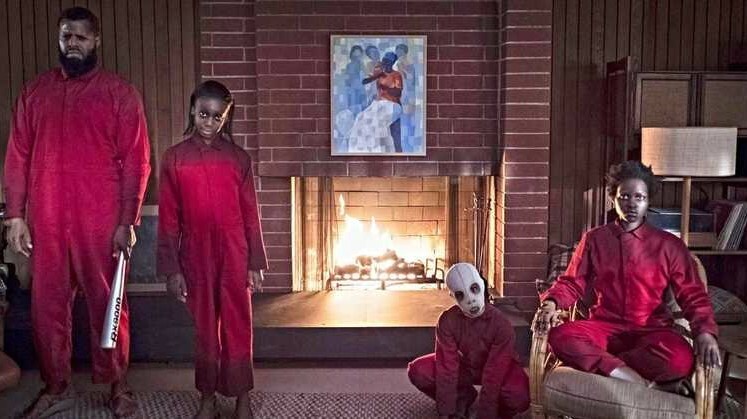 Jordan Peele must have had a similar memory, and he uses that sense of disappointment in hope as a set-up to his newest complex and fitfully terrifying horror opus, Us.